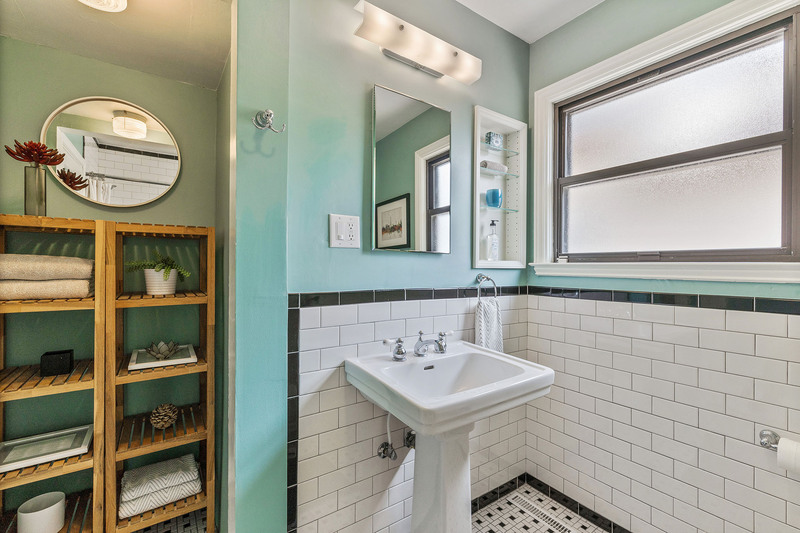 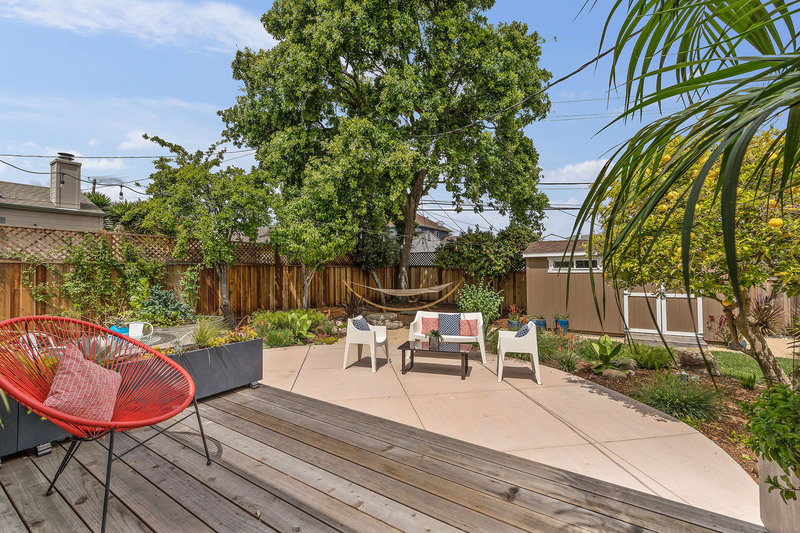 Welcome to this charming updated Mills Park Home & Garden. 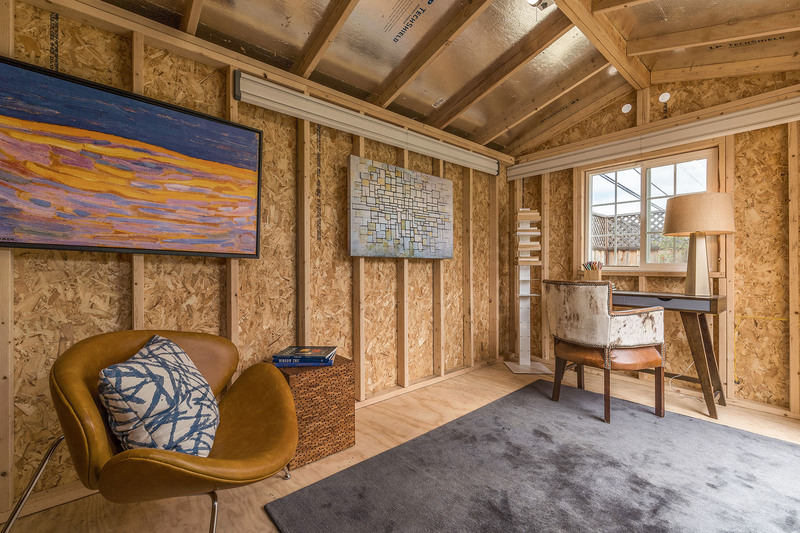 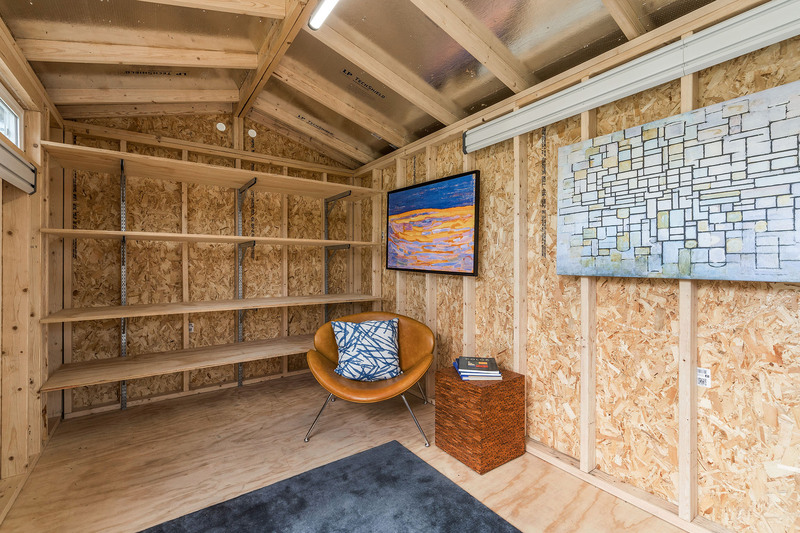 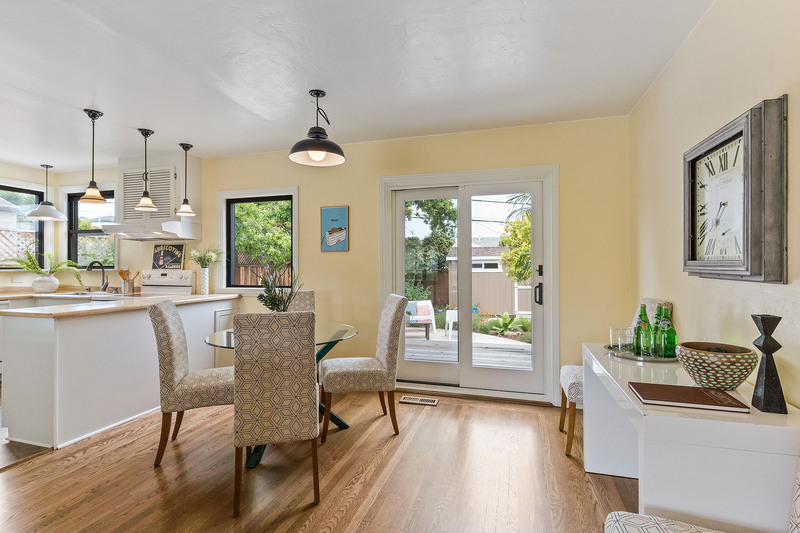 Its traditionally quaint footprint feels expansive as you enjoy the airy pleasure of indoor/outdoor living in the thoughtfully designed California beautiful landscape. 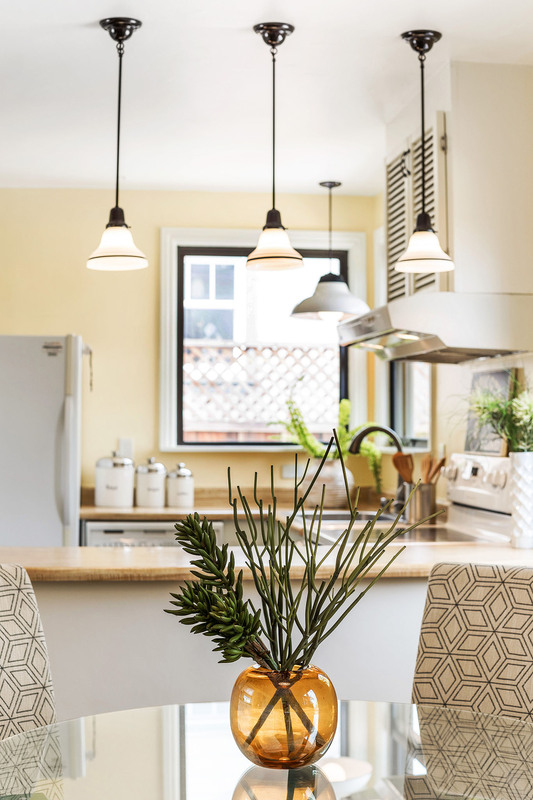 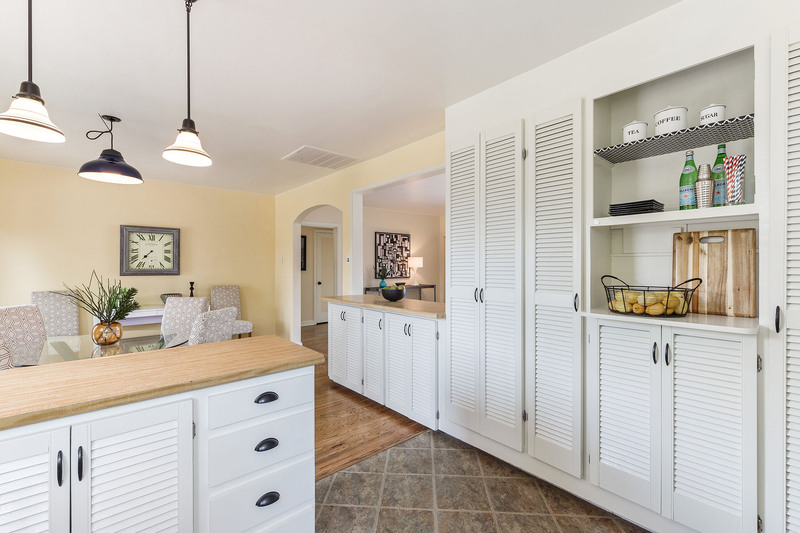 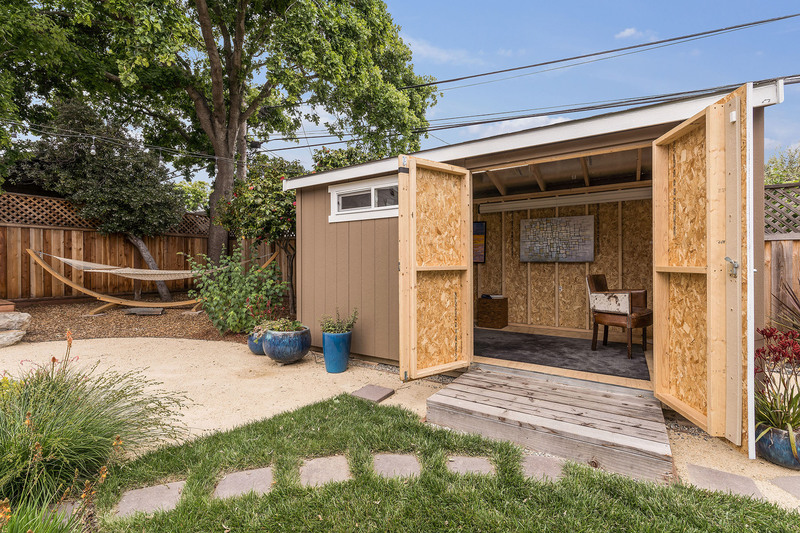 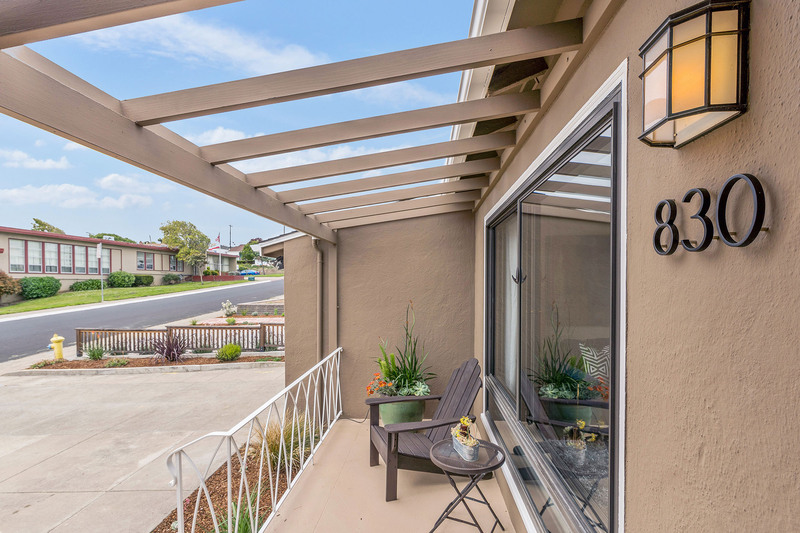 Enjoy easy living on one-level from the bright welcoming living room with corner fireplace to the open-format kitchen-dining areas, and continuing to a spacious outdoor deck, patios and backyard gardens. 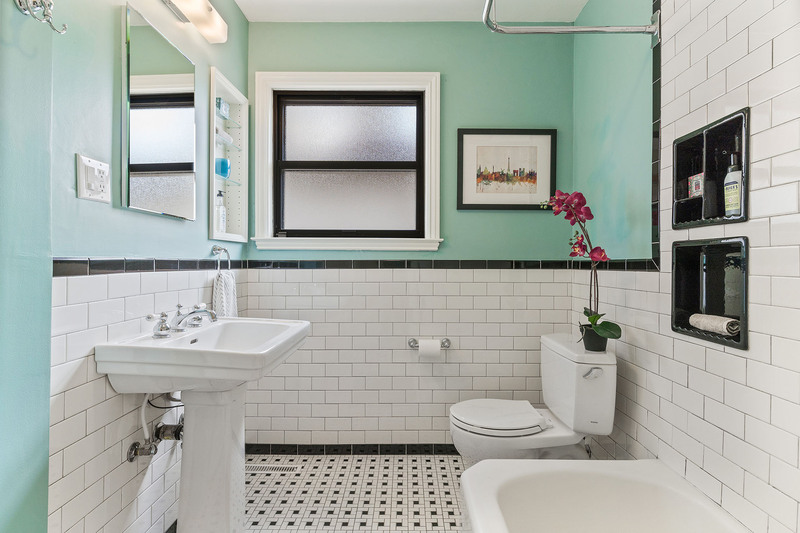 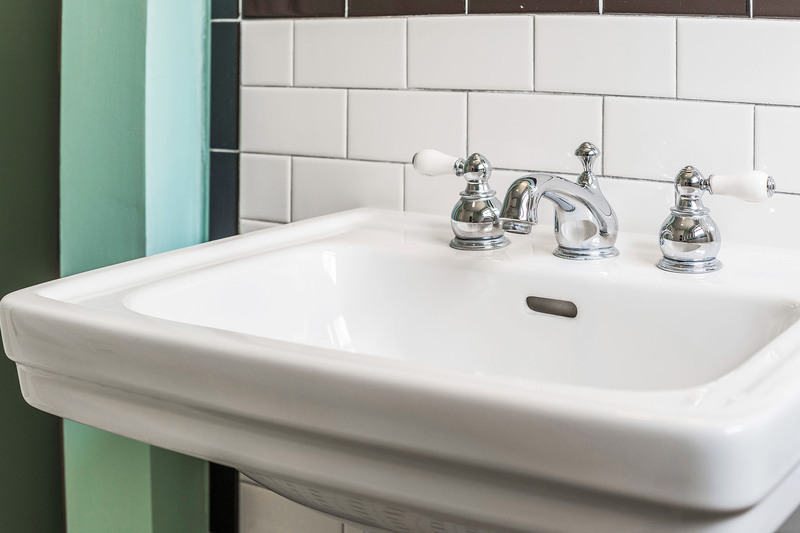 To the side for privacy are two bedrooms with an updated timeless classic – the black & white bathroom. 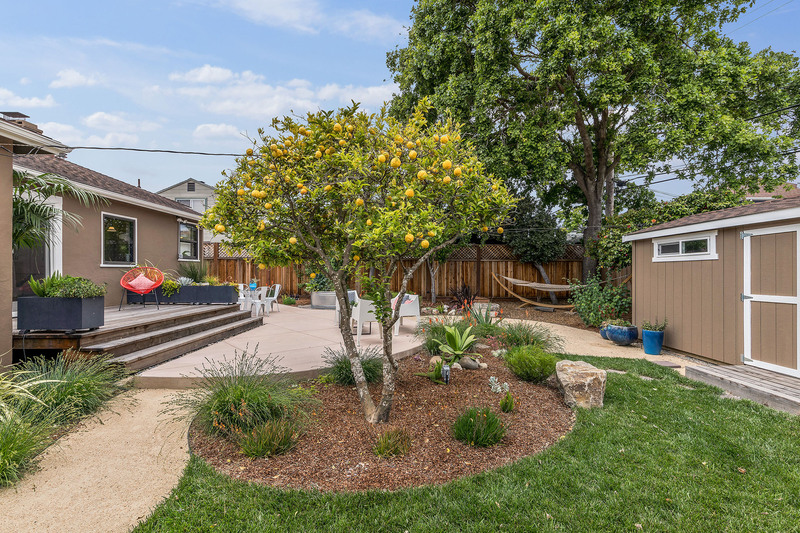 The front and rear yards have been professionally designed and landscaped from the ground up to make the most of our temperate climate – a thoughtful design with handsomely groomed areas to merge recreation, comfort and beauty, featuring water-wise plantings, fruiting trees, a variety of recreation areas including a generous wood deck, patio hardscape with barbecue area, contained vegetable round, play area sandbox, a tranquil tree draped corner hammock for afternoon relax, and sizeable storage shed for flex-use. 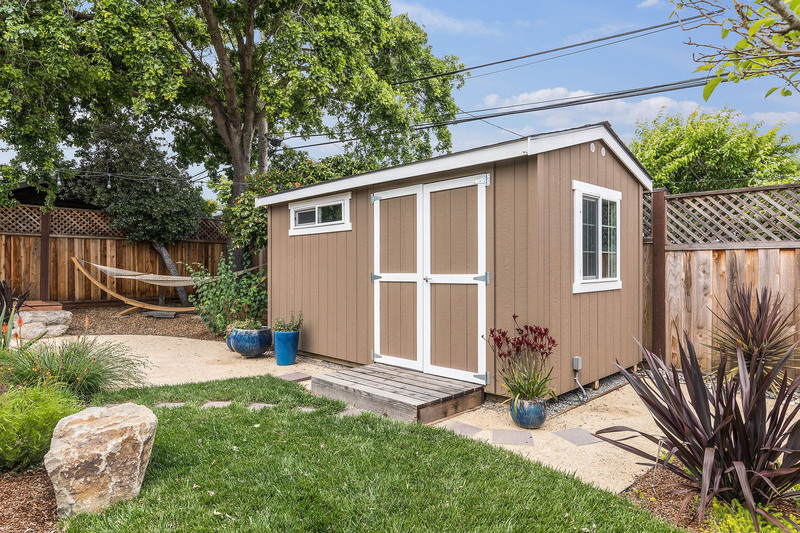 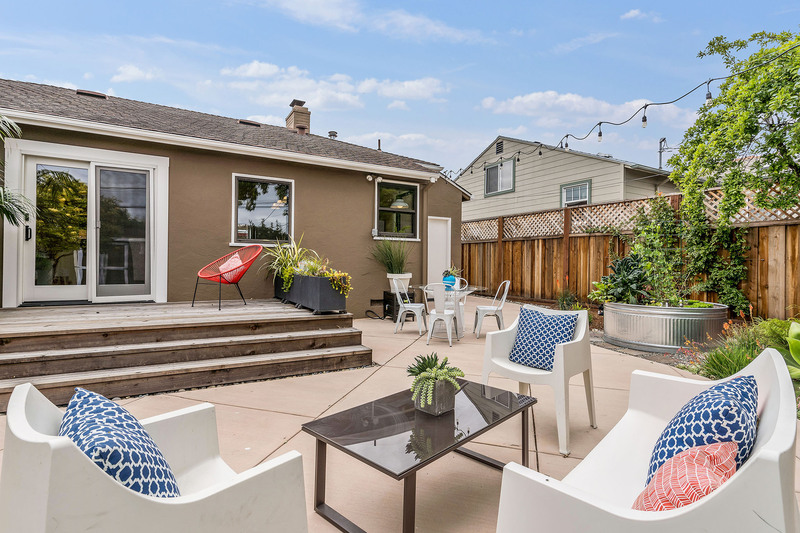 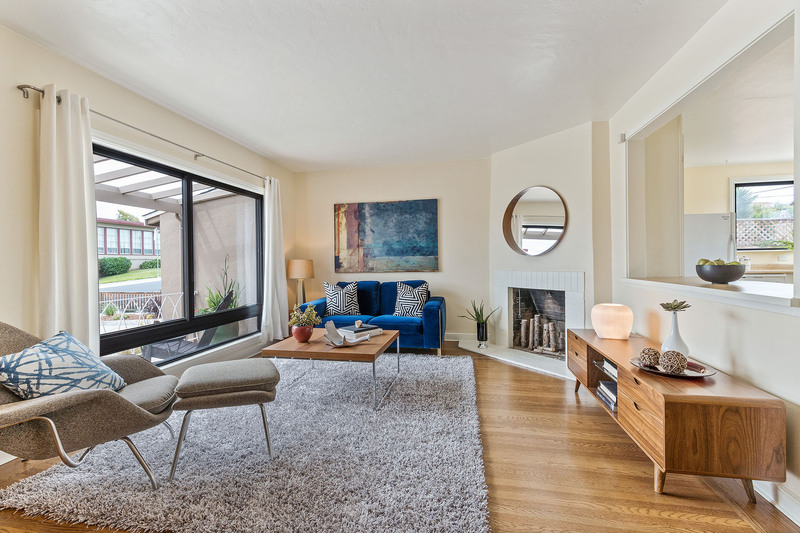 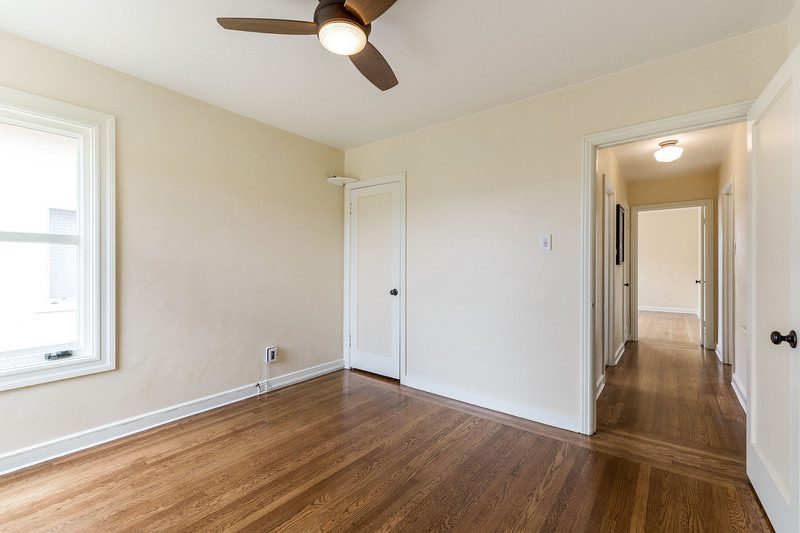 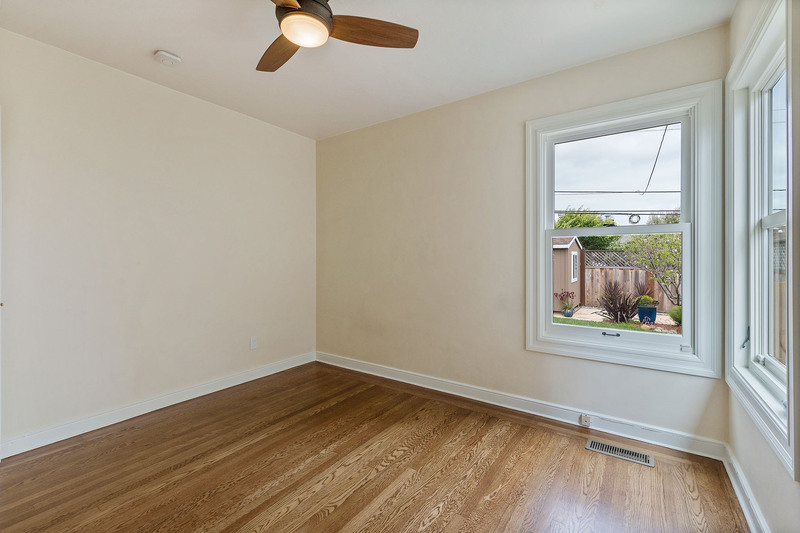 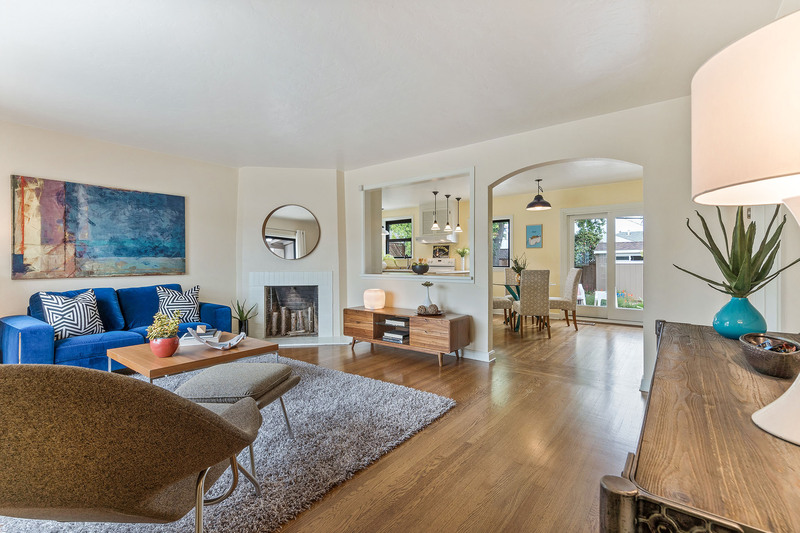 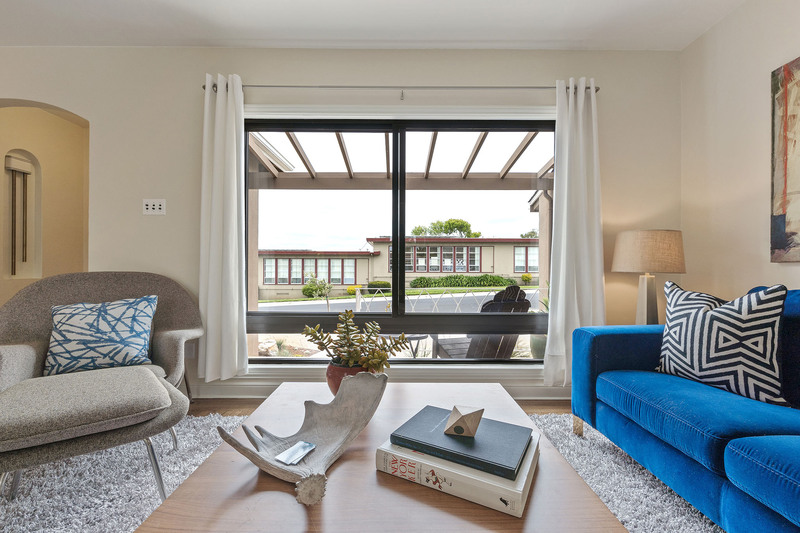 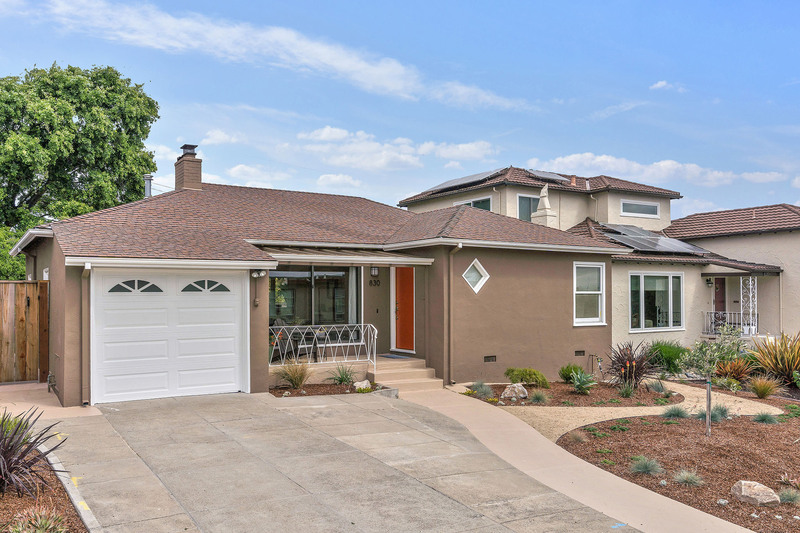 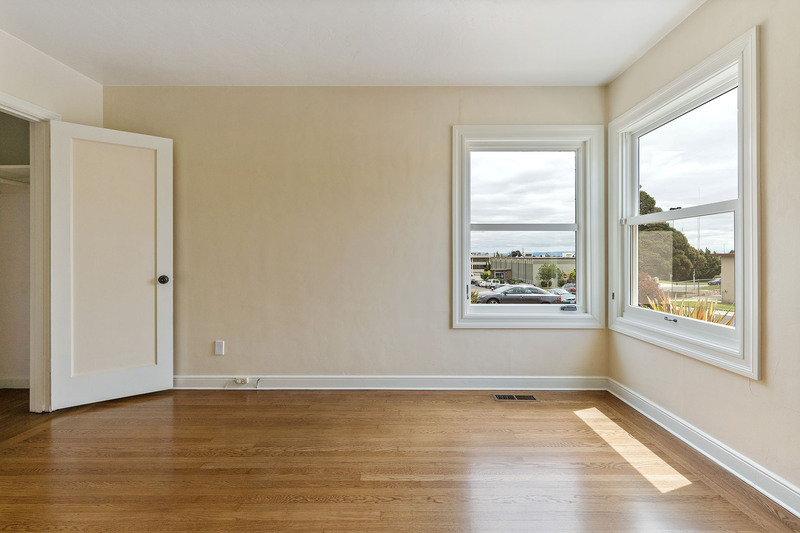 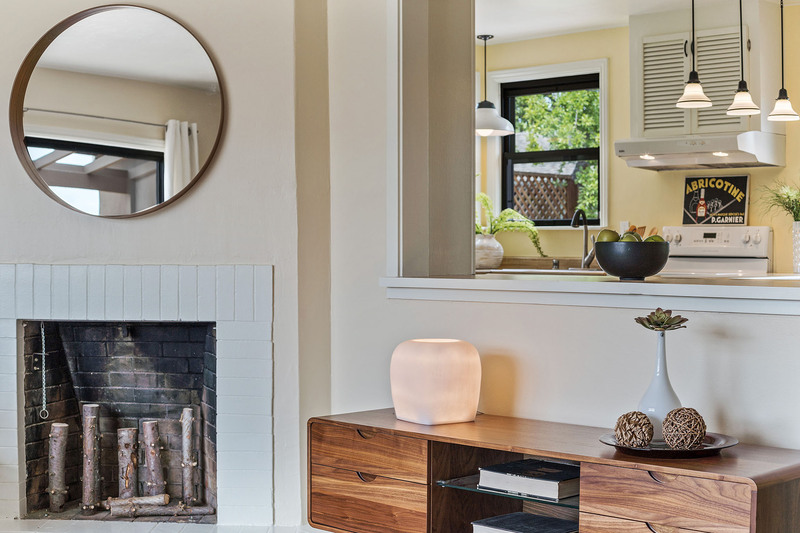 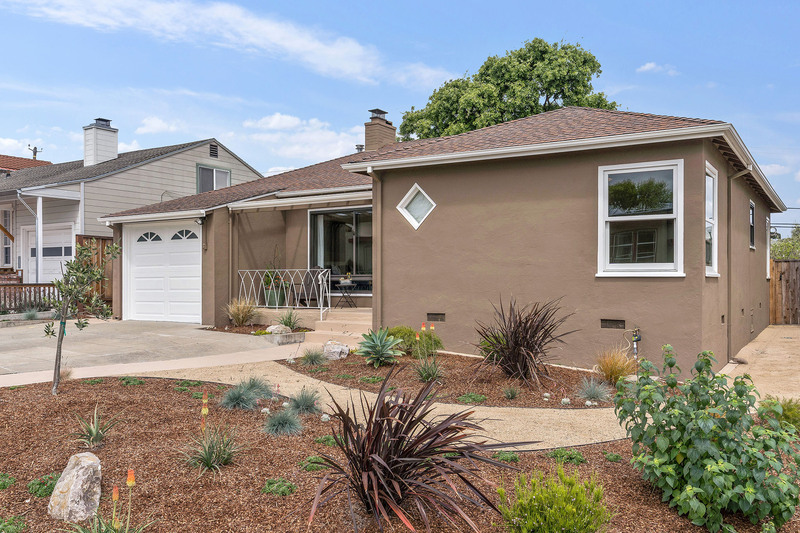 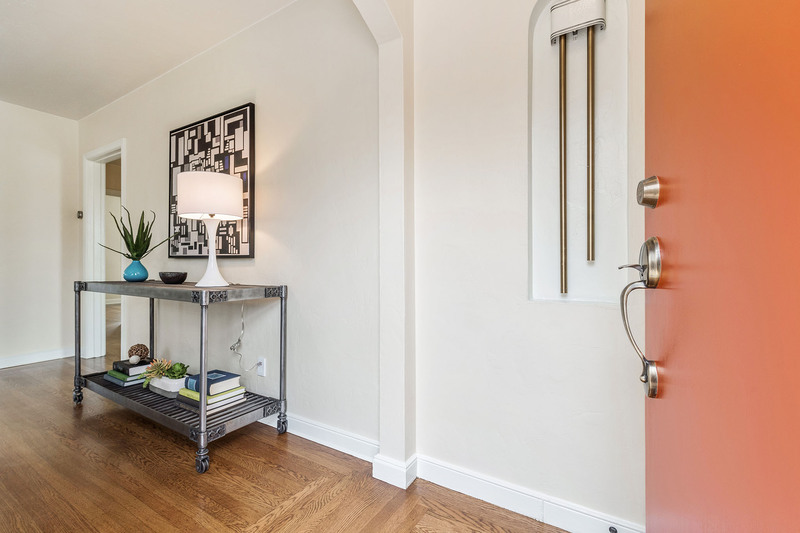 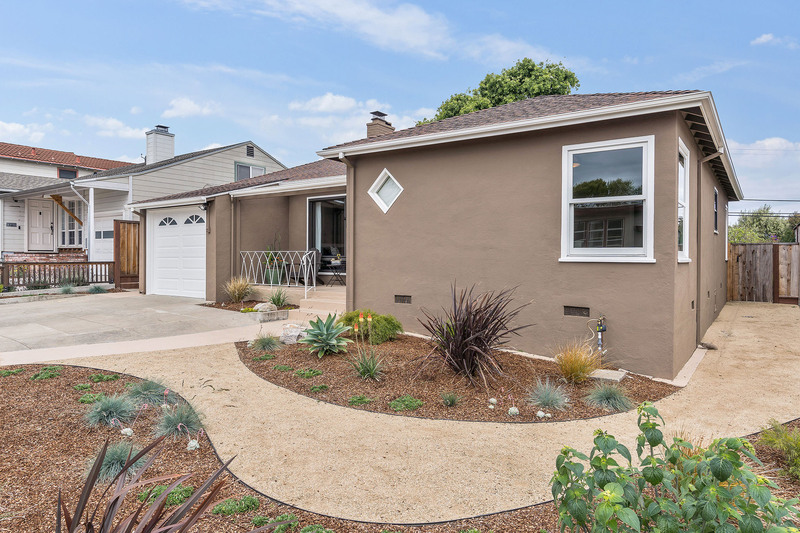 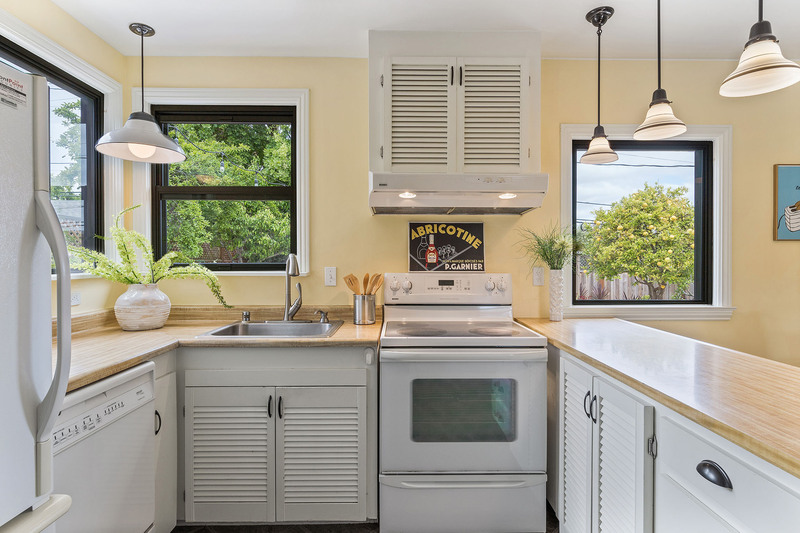 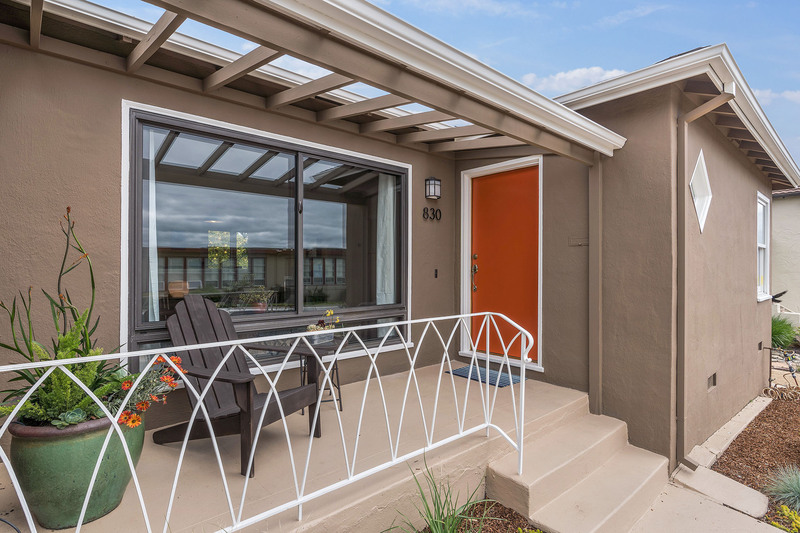 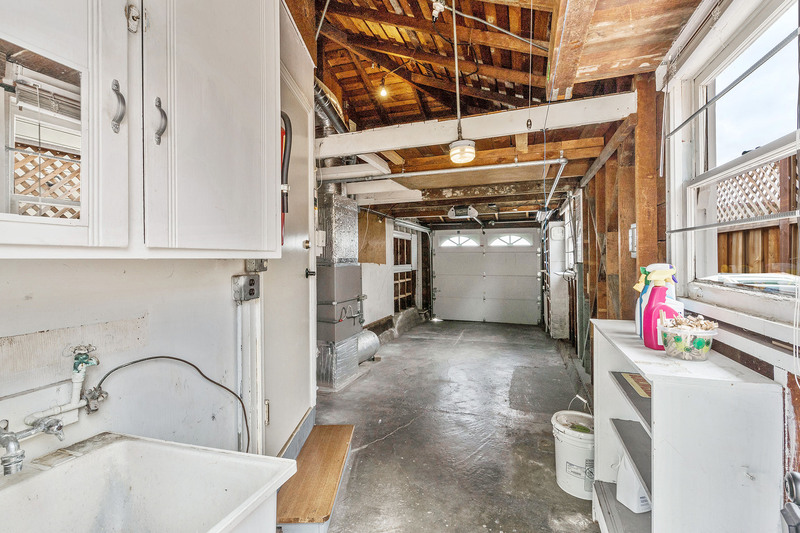 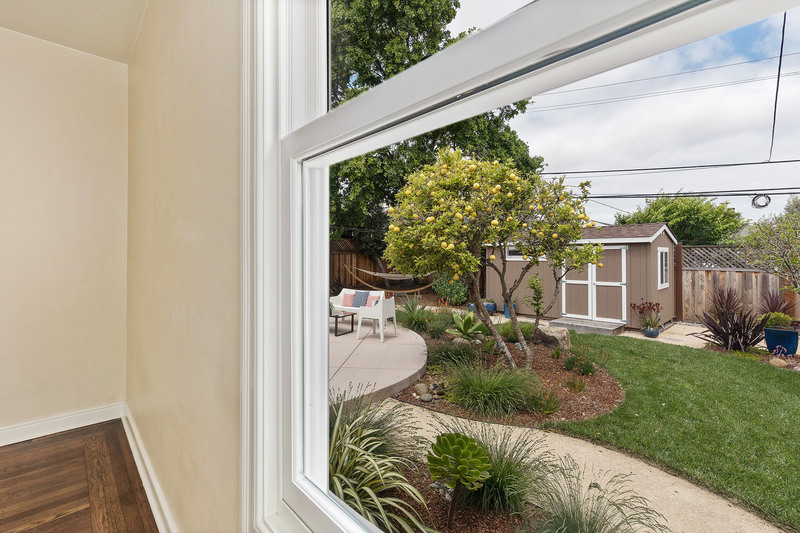 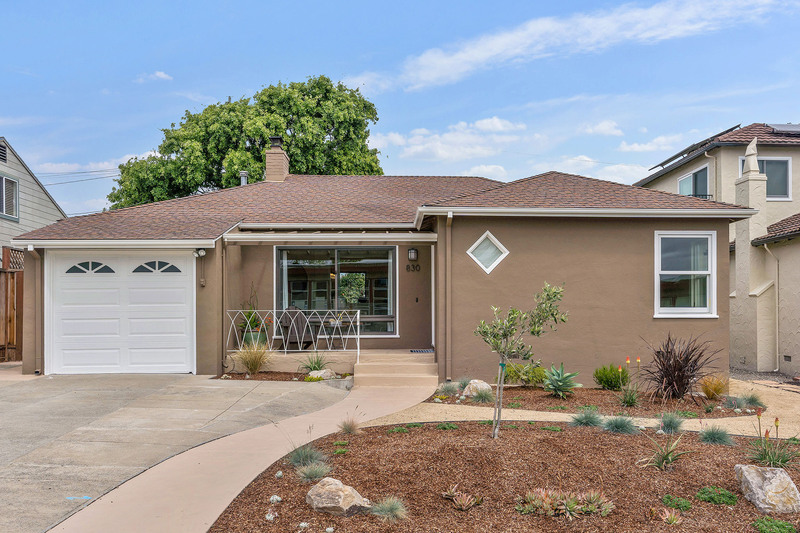 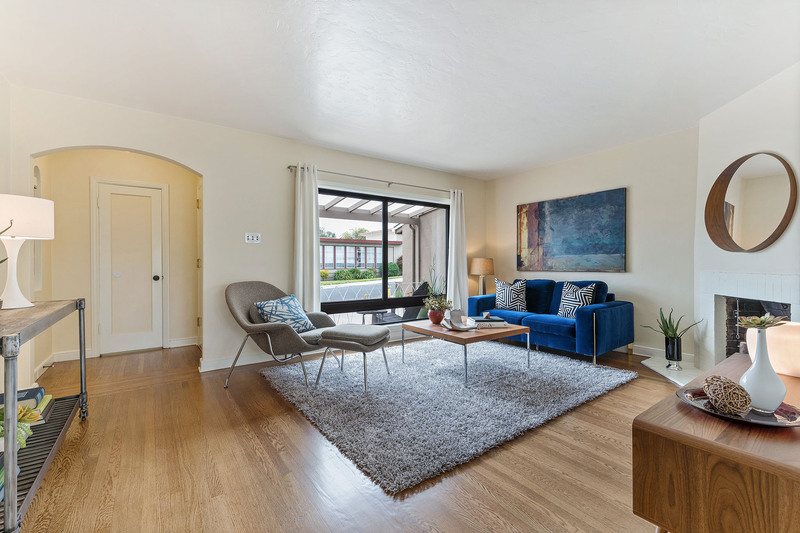 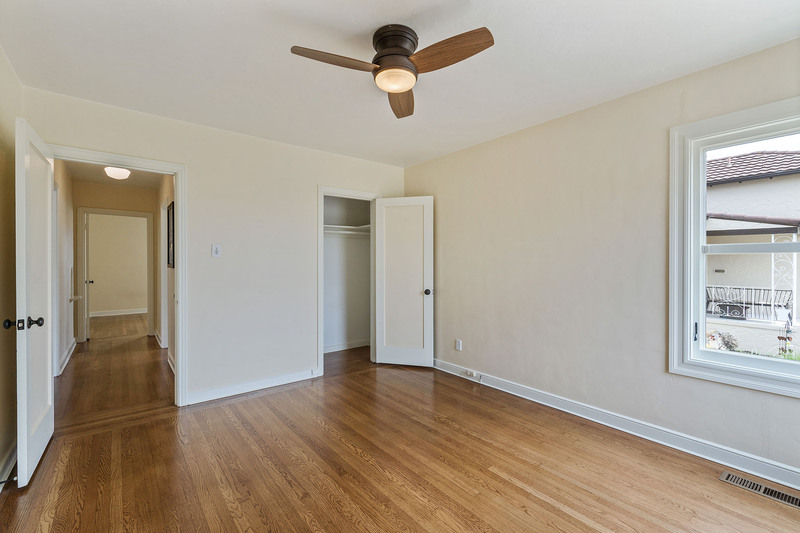 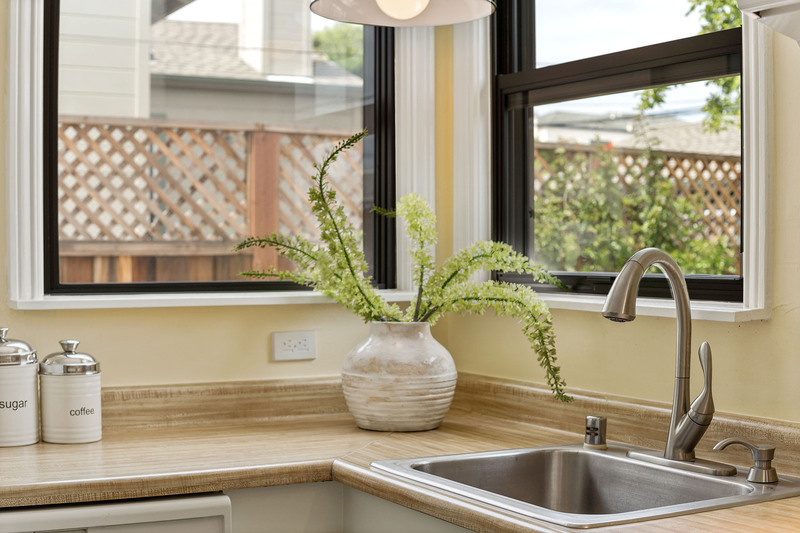 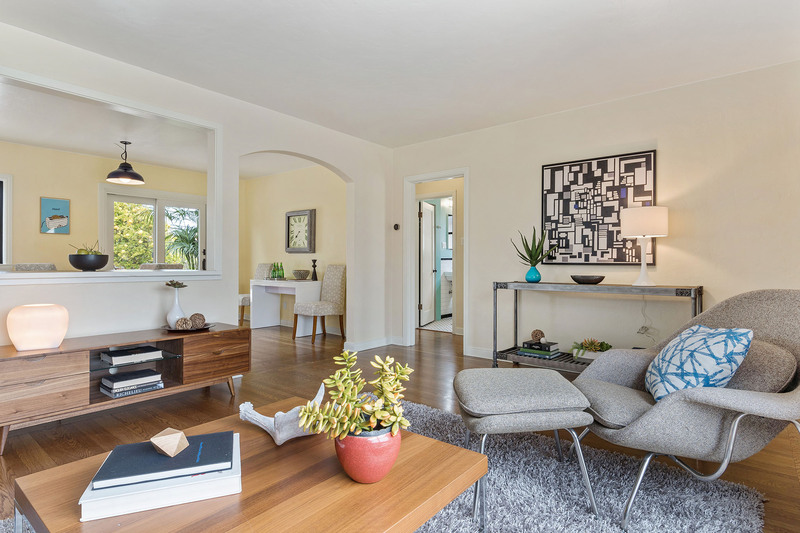 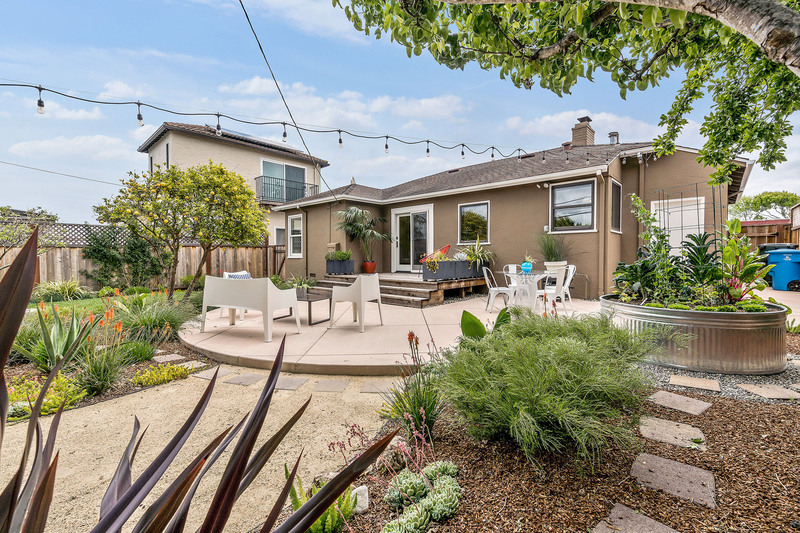 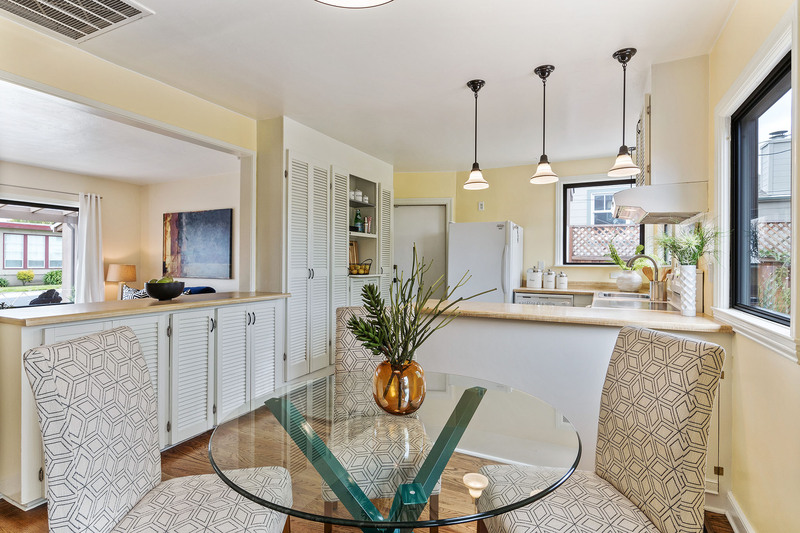 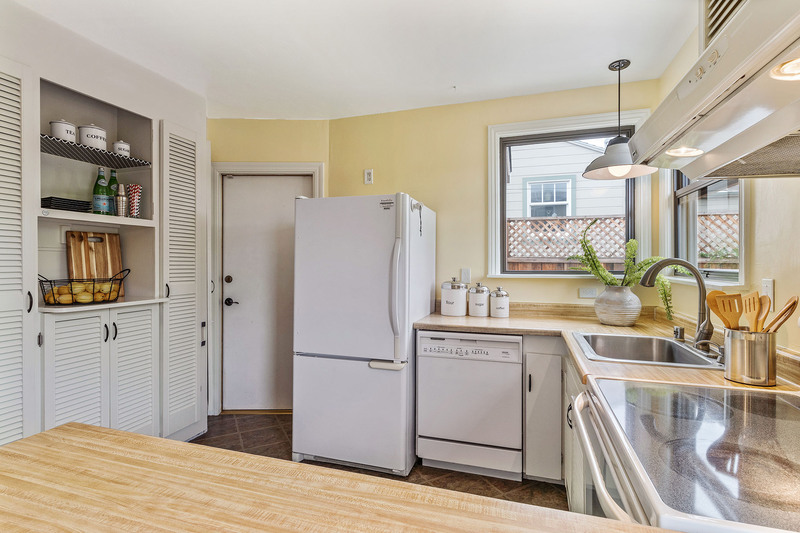 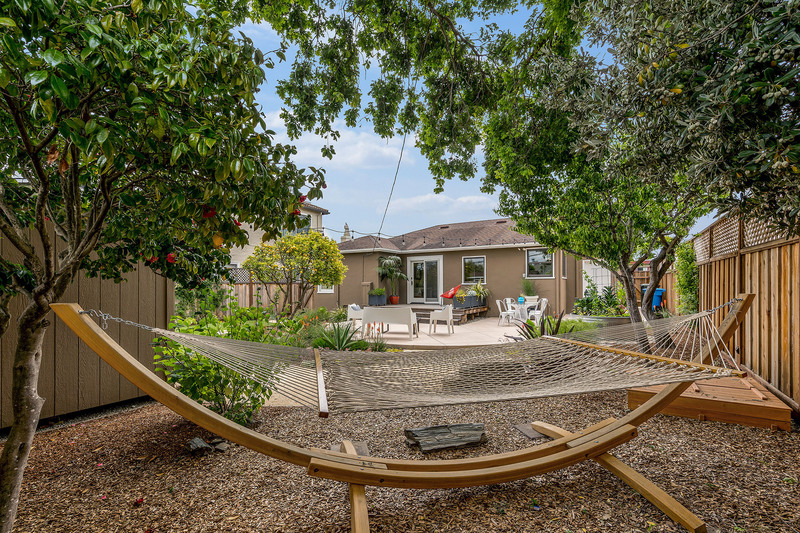 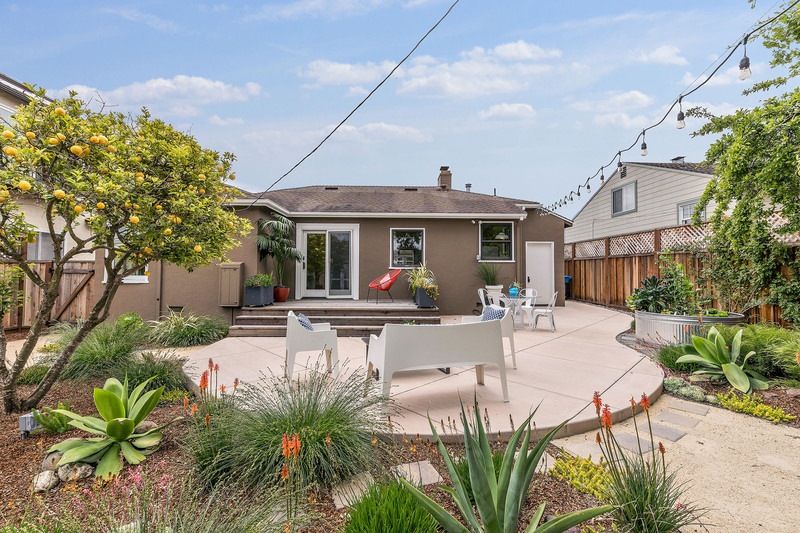 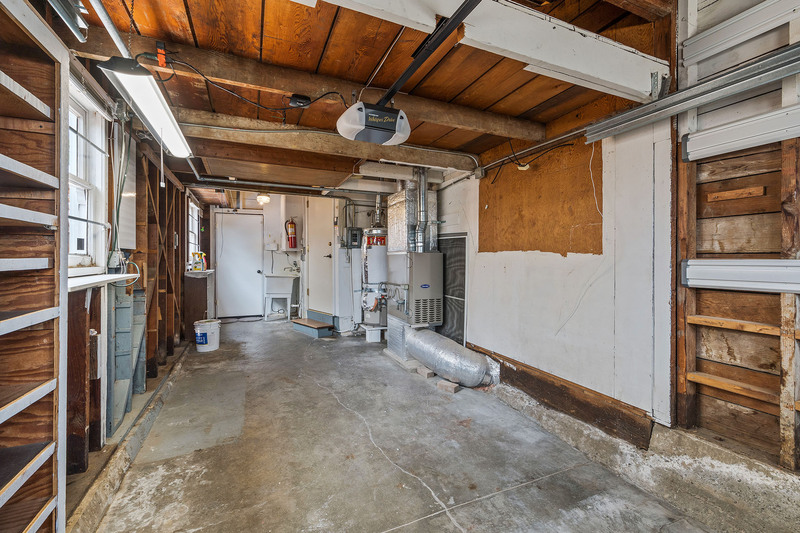 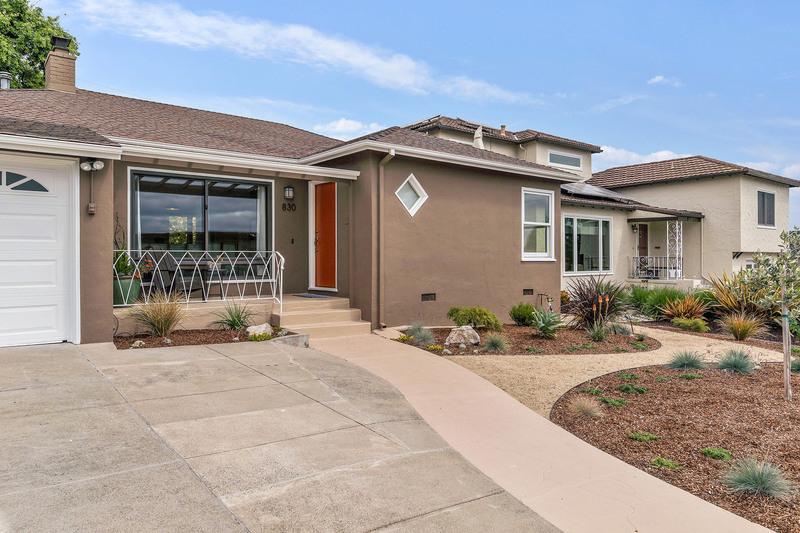 Other amenities include beautiful refinished hardwood floors &amp; smart home features, Walkable to parks, shopping, transit and entertainment – 830 Angus Ave in San Bruno’s Mills Park is a beautiful place to call home.